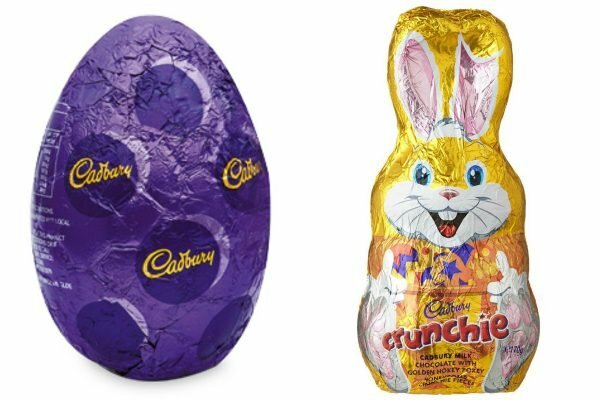 The 13 best chocolate Easter Eggs and bunnies, ranked in order. The time of hot cross buns, fluffy chicken motifs and Easter eggs is nearly upon us. This year, Good Friday falls on April 19, which makes right now the perfect time to stock up and eat a little too much chocolate. 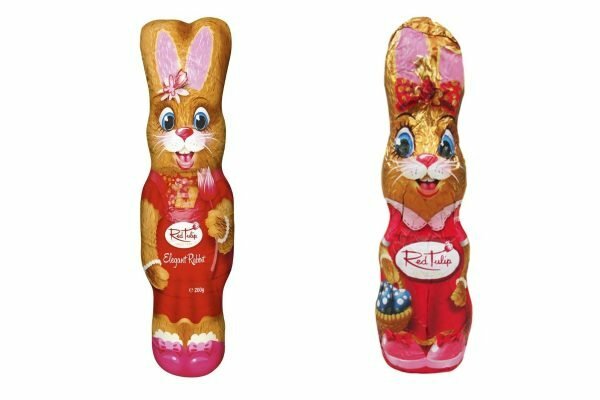 But of course, not all Easter chocolate is created equal, so we’ve curated a definitive listing of which choc reigns supreme. You either agree with us, or you’re wrong. A textural masterpiece combining a malty crunch, creamy filling and delicious chocolate. 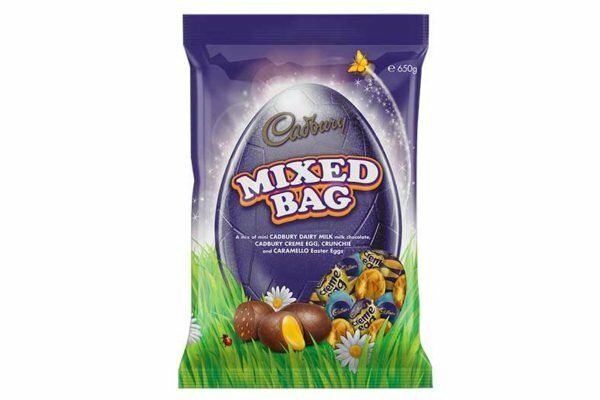 Enjoy them in the lead up to Easter and stock up when they go on sale afterwards. Look, we could write an entire dissertation on the subtleties of each variation of Cadbury Mini Egg, but we don&apos;t have all day. 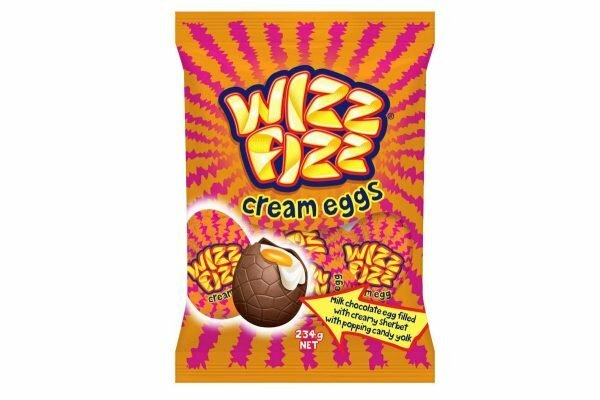 All the fan favourites are there, but a special shout out goes to the Crunchie eggs with Turkish Delight being a close second. And just when you didn&apos;t think the humble chocolate egg could be improved on. The pretty, crunchy pastel delight is a classic and deserves its place as one of the most loved Easter chocolate that exists. 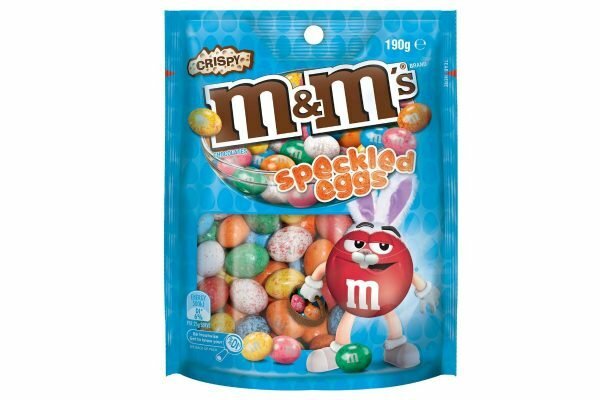 High call, but if you had to pick your favourite M&M, they would be the &apos;Crispy&apos; variety with the crunchy centre. 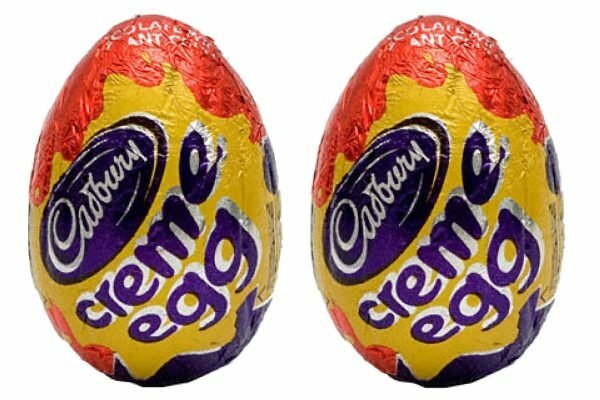 Well these delightful Easter eggs take this concept, super sizes it and puts them in a speckled exterior. One bag equals one serving. That sounds about right, yeah? 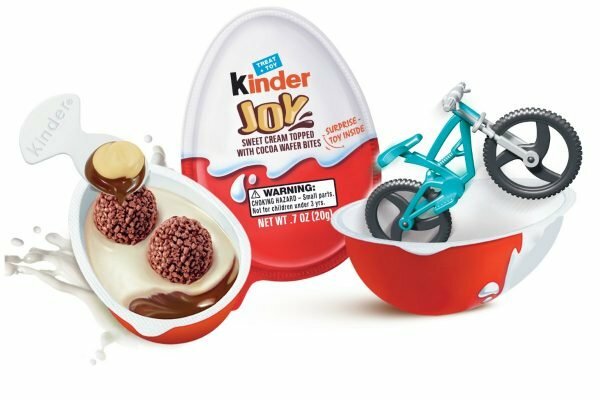 Think of the Kinder Joy Egg as the quietly accomplished, younger sibling of the Kinder Surprise Maxi Egg and technically available year-round. It&apos;s absolutely delicious, yet criminally underrated and this needs to change. The Kinder Joy mixes wafer bits into a creamy milk and cocoa cream inside that you can scoop out with a spoon. Buy them in bulk before the rest of Australia catches on. Your life won&apos;t be the same once you discover these. No it&apos;s not just you. 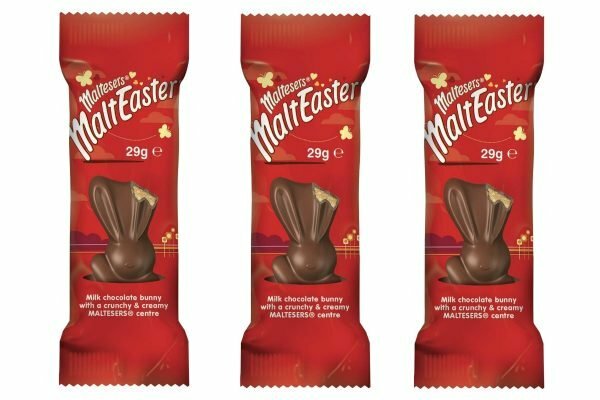 Easter chocolate DOES taste better than regular chocolate, and Claire Murphy - host of The Quicky and investigative journalist extraordinaire - has the answer. 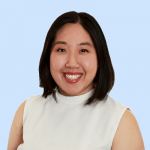 "They told me it&apos;s the same recipe but the chocolate tempering process they use to create shell changes it," she said, referring to the process in which the temperature of the melted chocolate is raised and lowered to give it a crunchier finish. Easter chocolate > normal chocolate. A controversial choice, but we stand by this. 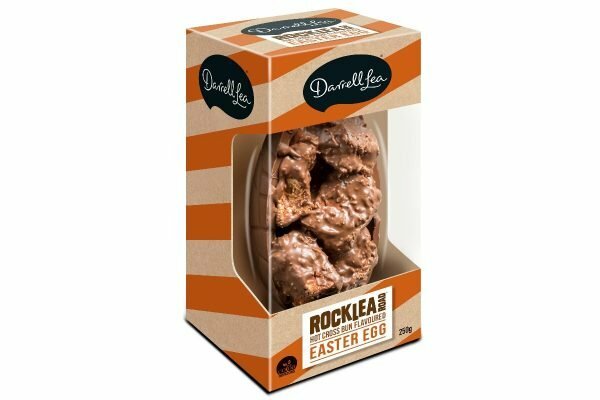 The iconic marshmallow, sultana and toasted coconut Darrell Lea Rocklea Road is infused with a spice mix which gives the chocolate its Easter Egg quality, and really... what&apos;s not to love? It would practically be un-Australian to do so. 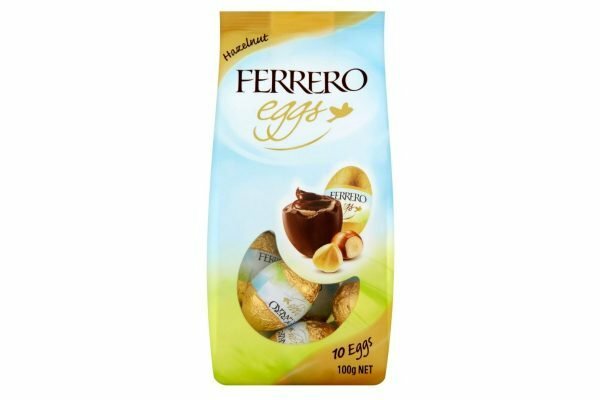 It&apos;s a tried and true formula that just... works, taking popular chocolates (in this case Ferrero Rochers) and putting them in Easter egg form. These Ferrero offerings come in two flavours - hazelnut for purists and cocoa for general chocolate lovers. 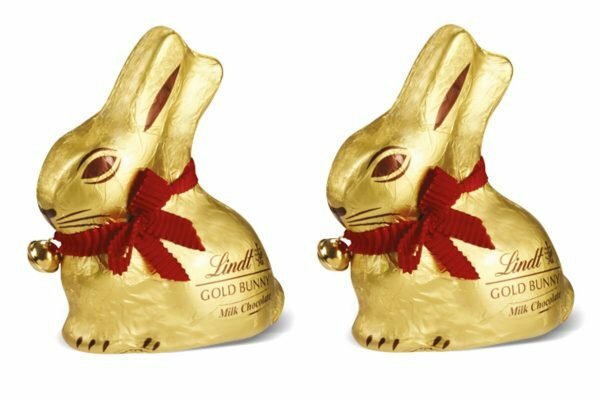 In the hierarchy of Easter chocolate, the golden Lindt bunny is the Blair Waldorf of bunnies. Whether or not you&apos;re a fan of them depends on your preference for ultra creamy chocolate, but we&apos;d buy one to celebrate the holiday anytime. You either love them or you hate them, but let&apos;s be real... do you really like them??? The sticky, oozy cult classic always seems like a fun idea until you&apos;re three bites in and swearing off sugar until October. 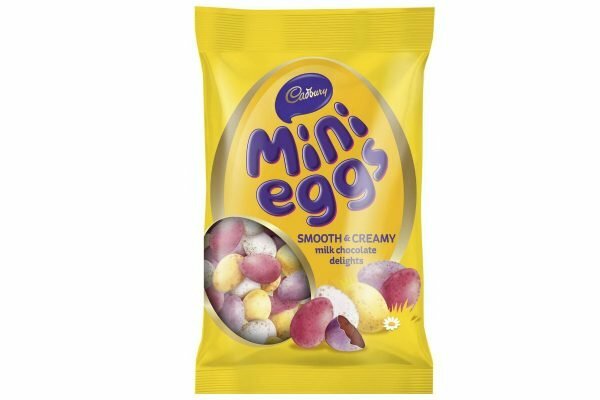 A concession does have to be made for the Cadbury Creme Egg Minis, which give you the novelty of a Creme Egg, without the sickly, &apos;forgive me Sarah Wilson, for I have reaaaally sinned&apos; aftermath. This was a controversial contender. 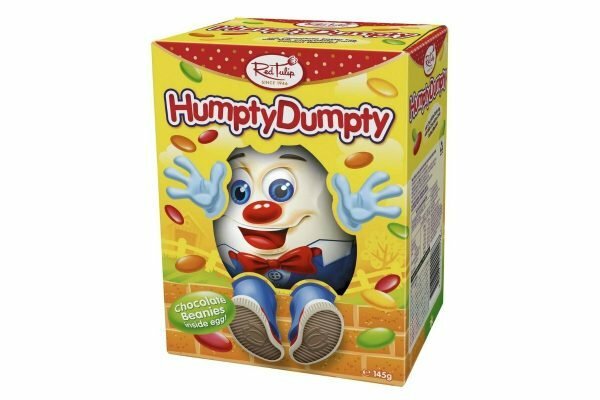 While one member of the Mamamia team harshly described this as "punishment chocolate", with others a fan of the chocolate beanies found inside the egg. You can decide which side of the fence you fall into, pun intended (sorry). Punishment chocolate or a little fun? We&apos;re taking cases for both. Look, we&apos;re not saying Red Tulip chocolate isn&apos;t good... it just doesn&apos;t inspire the same level of excitement as a Mini Egg or a MaltEaster bunny. It&apos;s the safety blanket of Easter chocolate, that&apos;s good (because it&apos;s chocolate) but also just a little... meh. We&apos;re sorry Red Tulip fans. 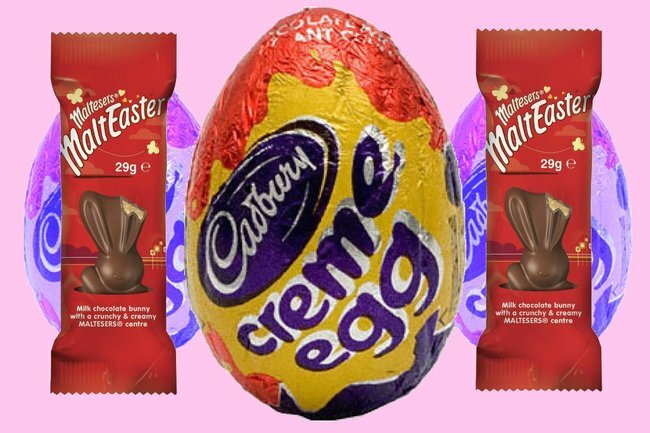 The brand new Easter treat puts a creamy, sherbet-esque, popping candy-filled centre inside a chocolate shell exterior and we just don&apos;t see how this could end well. Has confectionery gone too far in 2019? We think yes. Do you agree with our list? Tell us in a comment below.